Finally, finally, finally....! I'm so happy to announce that Lifeless Planet is coming to Nintendo Switch! The game is available for pre-order now at 25% off. 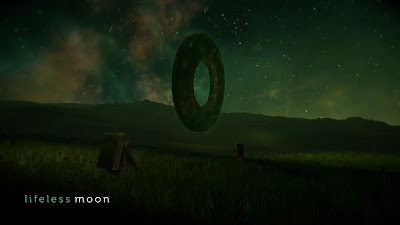 So excited about finally getting the game to this platform thanks to the awesome crew at Serenity Forge (great indie game studio--check them out!). This is an exciting day for fans of Lifeless Planet and science fiction. See the announce trailer for our next indie adventure!